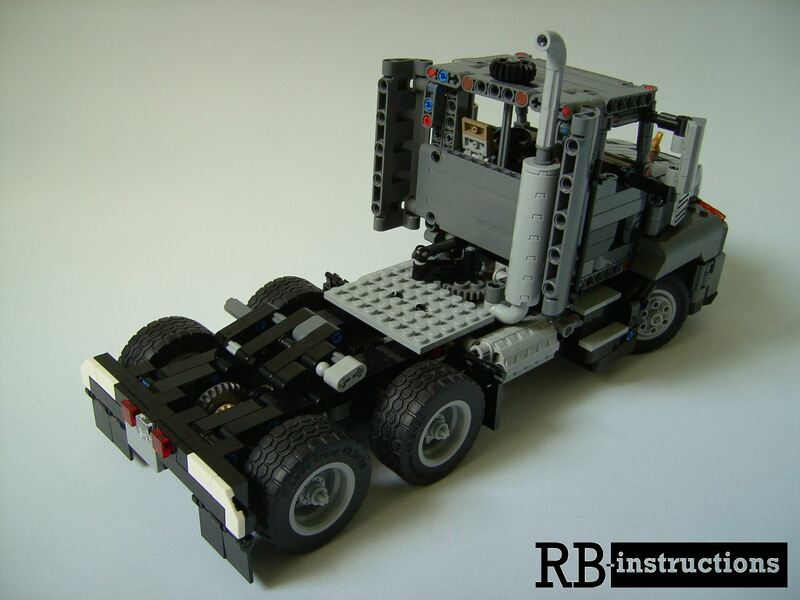 You are buying a PDF instruction for the C-model Mack Anthem Daycab. 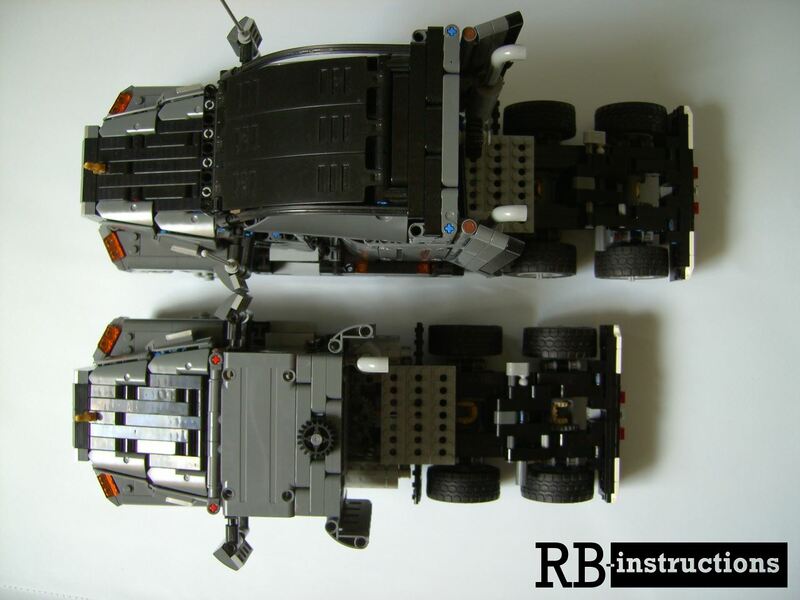 The Daycab was built from the parts of the tractor of the Lego® 42078 Mack Anthem and is 35.5cm long and 18cm high. And a comparison picture to the original. And of course with all my trailers combinable.